Many of the world's top CEOs say they get up incredibly early every day. Tim Cook, CEO of the world's most valuable company Apple, is one of those early birds and he thinks it's the key to his success. Tim Cook leaves his bed much before the clock hits 4:00 AM and does something that might be the most unusual thing to do that early in the morning. He reads feedback of users on Apple products! Apple is known for its customer first approach and nothing highlights it more than this. "I like to take the first hour and go through user comments and things like this that sort of focus on the external people that are so important to us," Cook said in an interview with Axios. Post listening to Apple customers, Cook leaves for the gym. He works out for an hour to keep his stress at bay. In a post Steve Jobs era, Apple needed somebody to calmly steer the trillion dollar ship and Cook was the right man for the job. 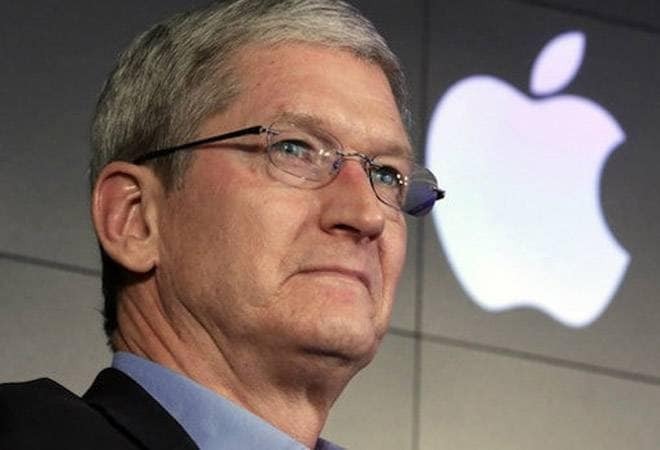 In a book titled 'Haunted Empire: Apple after Steve Jobs', the author Yukari Iwatani Kane, speaking about Tim Cook, said, "Cook demonstrated the same level of austerity and discipline in his life as he did in his work. He ate protein bars throughout the day and had simple meals like chicken and rice for lunch. His stamina was inhuman. He could fly to Asia, spend three days there, fly back, land at 7 a.m. at the airport and be in the office by 8:30, interrogating someone about some numbers." Besides working hard and pushing his employees harder, Cook enjoys spending time outdoors, often hiking and riding his bicycle in his free time (which is rare).